Student ($10) Discounts on publications, invitations to Society events. Non-voting status. Participation in Business Members 5% discount program for goods and services. 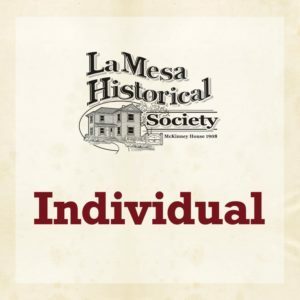 Individual ($20) Full membership privileges including single vote and access to archives and events. Discounts on LMHS items and receive newsletters. PLUS Participation in Business Members 5% discount program for goods and services. 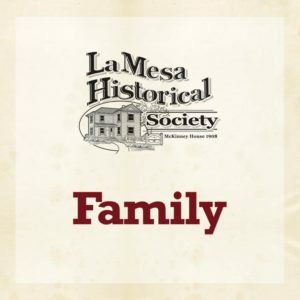 Family ($25) Full membership privileges including two votes and access to archives and events. Discounts on LMHS items and receive newsletters. PLUS Participation in Business Members 5% discount program for goods and services. Patron Level ($100) Full membership privileges including single vote and access to archives and events. Discounts on LMHS items and receive newsletters. PLUS Participation in Business Members 5% discount program for goods and services. PLUS 2 tickets to the annual Historic Homes Tour. 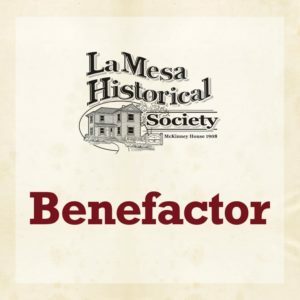 Benefactor Level ($250) Full membership privileges including single vote and including access to archives and events, discounts on LMHS items and receive newsletters. PLUS Participation in Business Members 5% discount program for goods and services. PLUS 2 tickets to the annual Historic Homes Tour and an inscription on the LMHS memorial monument. 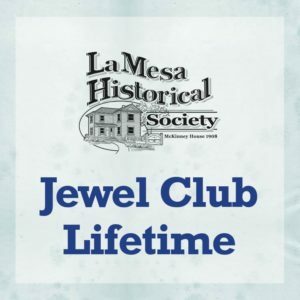 Jewel Club Lifetime ($1,000+) “Jewel Club”, one-time, lifetime membership dues with all single voting privileges including access to archives and events, discounts on LMHS items and receive newsletters. PLUS participation in Business Members 5% discount program for goods and services. PLUS 4 life time tickets to the annual Historic Homes Tour and an inscription on the LMHS memorial monument.